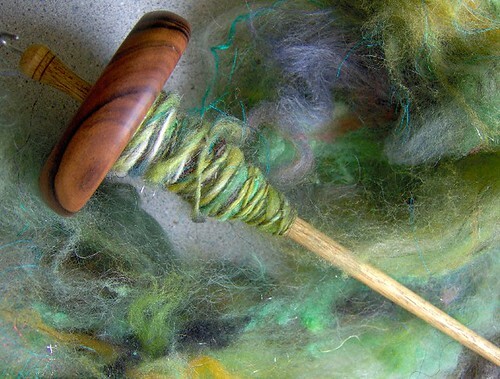 I’ll be at the drop spindle class. My primary email is my gmail address, so my apologies for getting your email sporadically. Besides, we mentioned having a coffee now that I am back to part-time, so let’s find a time!